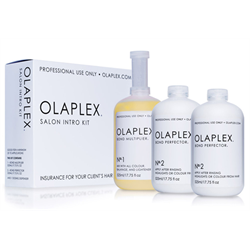 Olaplex is a scientifically proven 3 step Professional Service that celebrity stylists and stylists around the world rave helps them stengthen hair, prevent breakage, go blonder and push the envelope further without compromising the integrity of the hair. 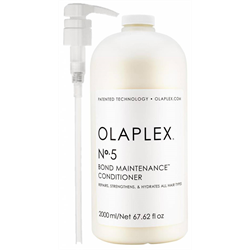 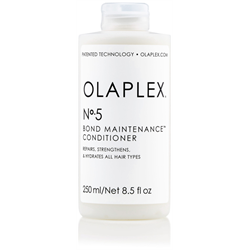 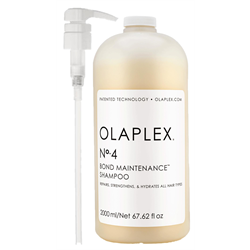 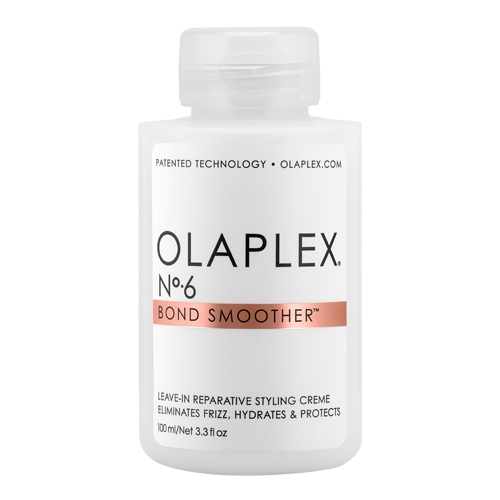 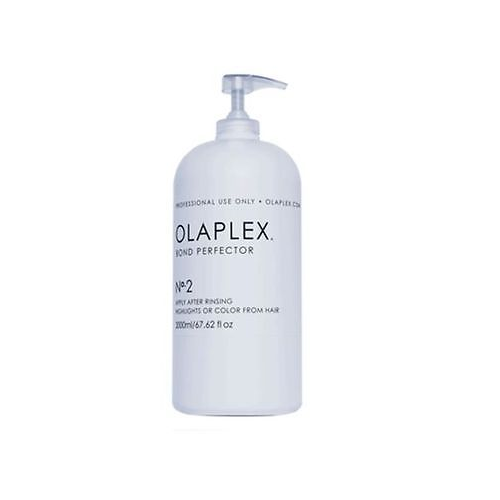 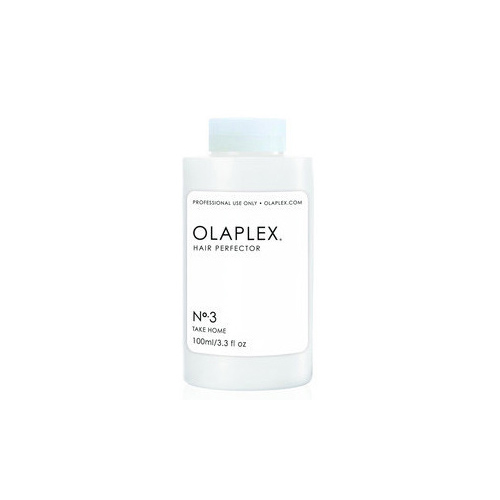 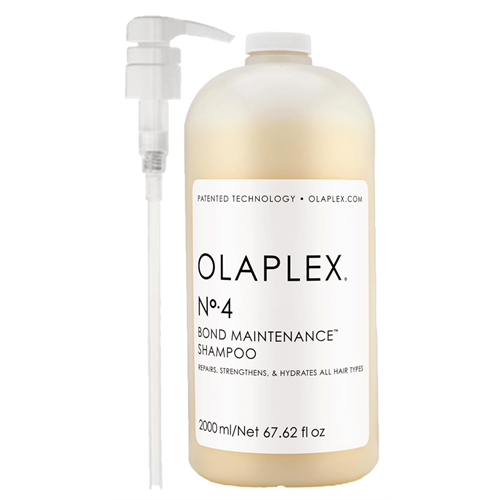 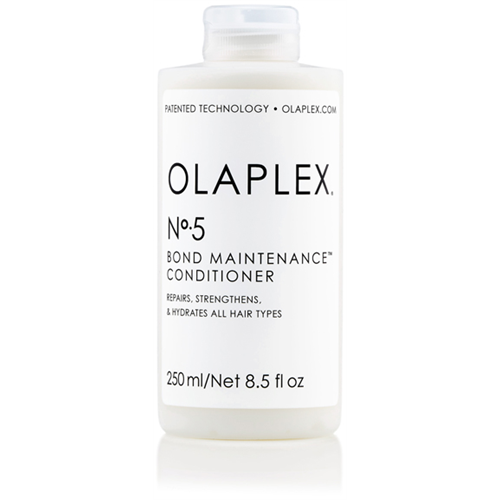 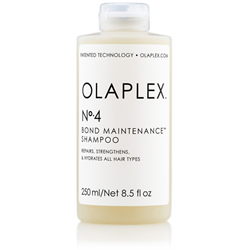 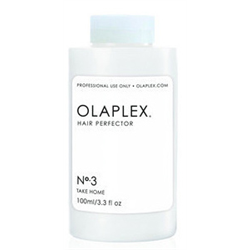 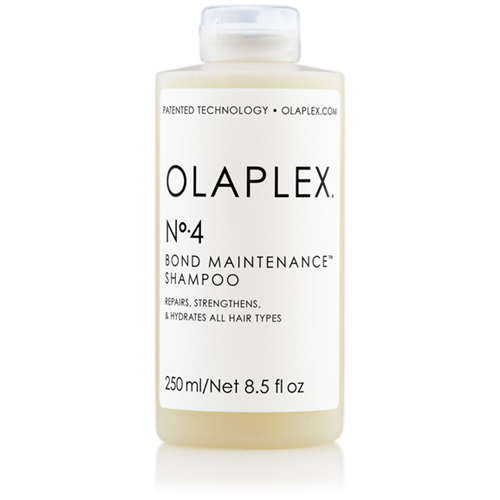 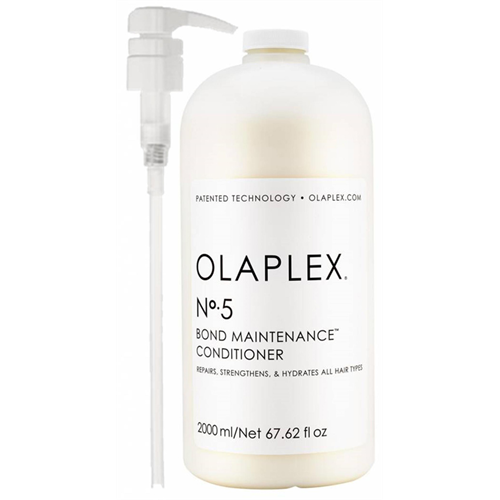 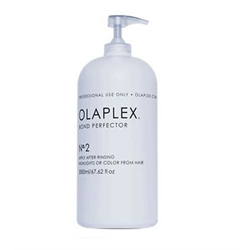 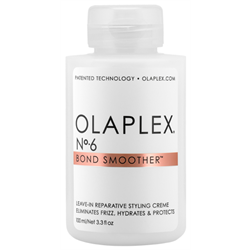 A single active ingredient OLAPLEX was designed to reconnect the disulfide bonds broken by the process of permanent hair coloring and lightening. 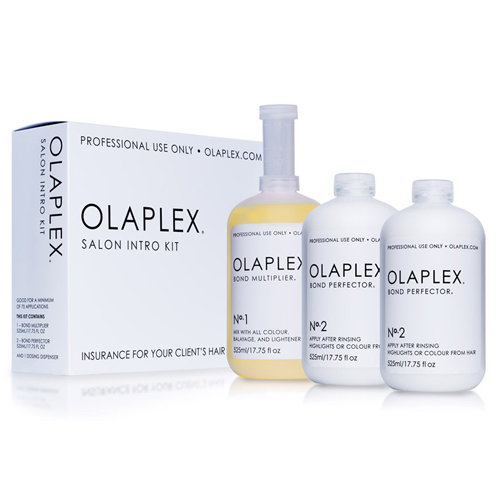 Olaplex is free of s ilicones, oils, aldehydes, parabens, gluten.